Have you ever been felt the hangover when you are travelling on a cruise or boat, of course, not dependent on the means of transportation? If your answer is yes, after that, you exactly suffer from the motion sickness. According to many newest studies, the specialists have proved that there are many acupuncture therapies and over-the-counter drugs experienced to deal with the motion sickness. 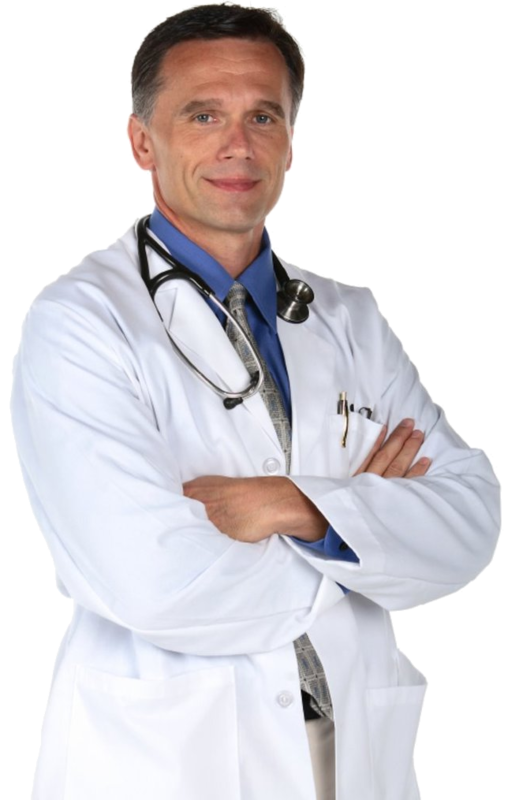 However, those medical treatments are not usually cheap or convenient. But you had better try some natural home remedies on how to get rid of the motion sickness before it occurs. II. What Is Motion Sickness? Have you ever heard about the motion sickness? If you have been unpleasant and uncomfortable in your stomach as riding in a car, airplane, boat, or train, you may exactly understand what the motion sickness is. The motion sickness is a sensation of dizziness. It often happens when somebody is moving by boat, car, train, or plane. The sensory organs of the body will send the mixed messages to your brain, since then causing the wooziness, nausea, and/or lightheadedness. 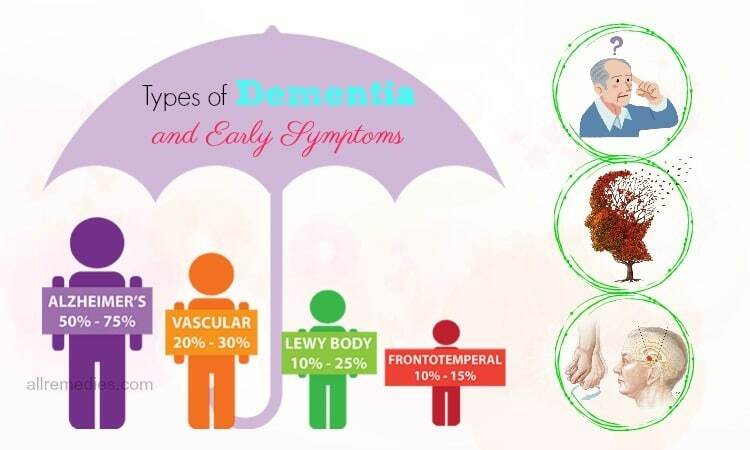 Many people can recognize early in their lifetime that they are susceptible to this condition. The common thing that you should know is that the motion sickness frequently results in vomiting. But you do not worry about it. There are many effective ways on how to cure motion sickness naturally that are being applied commonly by many people. This writing will show you about it. III. What Are The Symptoms? 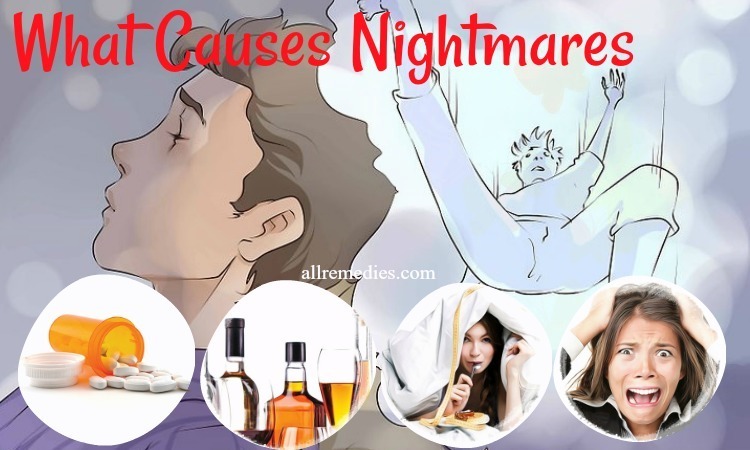 The motion sickness is a very popular issue and can be a terrible problem for the people who always travel a lot and cause the difficulties for those individuals trying their best to enjoy a perfect and wonderful vacation. There are many general symptoms of the motion sickness such as sweating, nausea, vomiting, pale skin, headache, dizziness, increased fatigue, and salivation. All of these symptoms often disappear when the motion sickness stops. IV. What Causes Motion Sickness? Inner ears: The fluids in the semicircular canals of the inner ear allow you to feel when you are moving, and, in any way you are moving- up, down, round and round, side to side, backward, or forward. Eyes: What you see also allow your body to know whether you are moving and in which direction or not. Skin receptors: These skin receptors will tell your brain which organs of your body are touching the land. Joint and muscles sensory receptors: These sensory receptors will tell your brain if you are moving your joints and what situation your body is. A person can balance with the help of many signals sent by many organs of the body – for example, the perfect combination of the inner ears and eyes. Moreover, other sensory receptors in the feet and legs also allow the nervous system knows which organs of the body are touching the land. The contradictory signals can result in the motion sickness. For instance, a plane traveler could not see the violent or unsteady movement of air, but his body can feel it exactly. Or in another case, when you are reading a book and riding in a car at the same time, your skin receptors and inner ears will notice that you are moving ahead. On the other hand, the eyes are looking at a book that is not moving, and your muscle receptors are transmitting to your brain that you are still sitting. Therefore, your brain can get a little distracted. Everything might begin to appear a little disordered inside your heart at that moment. In this condition, you may feel really dizzy, tired, or sick to your stomach. Sometimes, you can get nausea or vomiting. Ginger is a very popular herb in the kitchen. It has been already known as one of the common tips on how to cure motion sickness on a cruise naturally. It is considered as a natural herb and an effective method of reducing the symptoms of the motion sickness because of its antiemetic (nausea-preventing) ingredients. Ginger is often used for improving the digestion, which can manage nausea. Basing on research issued in the American Journal of Physiology – Liver and Gastrointestinal Physiology in 2003 , the individuals who caught a ginger supplement before riding in a mode of transportation were less vomiting than those people who did not. 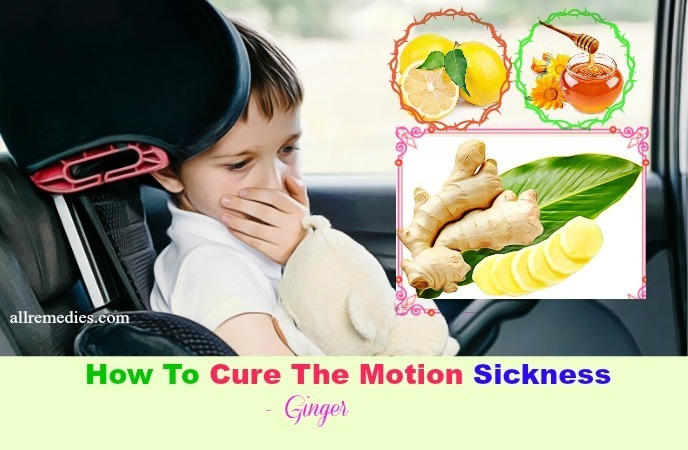 Ginger can be used in many forms to cure the motion sickness. Here are some detailed guidelines to use ginger that you should not pass on. Concoct a ginger tea by mixing some slices of fresh ginger in a jar with two cups of lukewarm water. Boil this mixture for ten minutes, after that you can strain it to get ginger tea. If you feel the taste of ginger tea is difficult to enjoy, you can put one teaspoon of honey. Before starting your journey, let drink this ginger tea for half an hour for preventing the symptoms of the motion sickness. Or you can put one teaspoon of each lemon juice and ginger juice and drink it before riding in a vehicle. You can drink more if you still feel uncomfortable. Another option, you can drink a half of teaspoon of chopped fresh ginger, enjoy with or without honey. To get the best effect, let do this option for half an hour before you travel. Note: If you are pregnant or you have a heart attack, you had better ask your doctor for advice before applying ginger remedies. Peppermint can support a lot when you would like to fight against the motion sickness. Using peppermint is another traditional herbal way on how to cure motion sickness on a cruise or boat naturally and many other conditions. The menthol property in peppermint can calm the stomach muscles to relieve nausea and lessen the motion sickness. Here are some easily natural home remedies that you should try. Before you start a journey, you had better enjoy a strong cup of peppermint tea. It is the most powerful method to fight against the motion sickness. Just put one teaspoon of dried peppermint leaves into a jar of boiling water. Immerse it about half an hour, percolate it, then put one teaspoon of pure honey and your peppermint tea is ready to drink. Another option is that you can keep a peppermint candy in your mouth. This simple peppermint remedy will effectively work even if the nausea feelings have already happened. Moreover, you can also add some drops of essential peppermint oil on your handkerchief, then you can smell it if you would like to get rid of nausea and vomiting. Note: Peppermint can give the interaction with some medications. 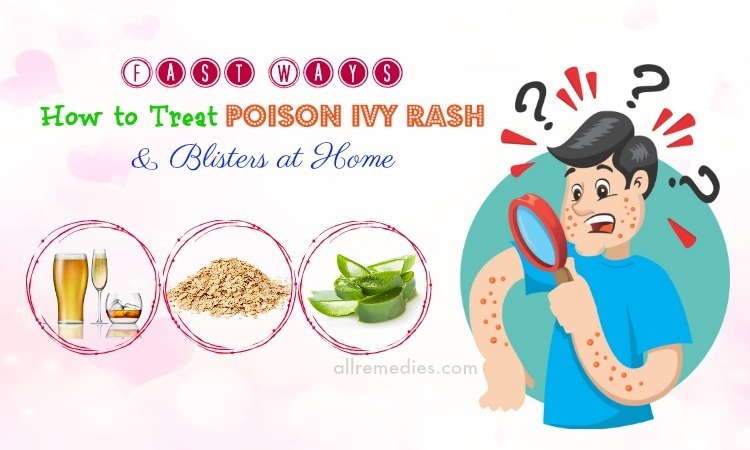 Therefore, you have to ask your doctor for advice before applying the peppermint remedies. 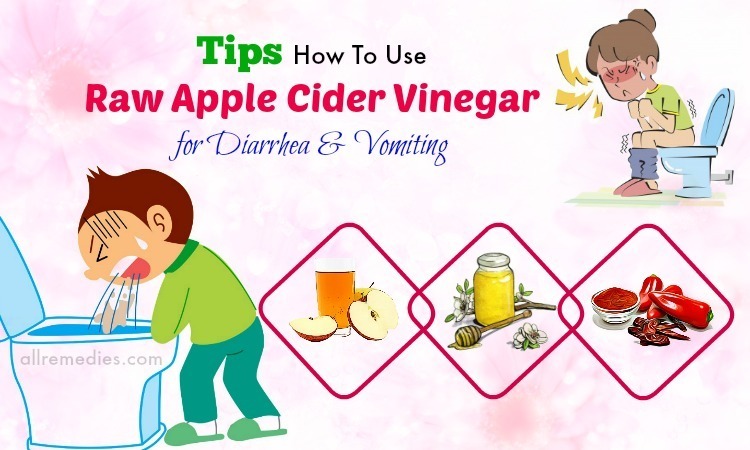 Alternatively, if you already get the motion sickness, you can refresh your breath as well as prevent the vomiting by washing your mouth with one tablespoon of apple cider vinegar thinned in a half cup of lukewarm water. This is a secret of how to cure motion sickness on a cruise naturally. The pectin ingredient contained in green apples plays an important role in neutralizing the acid level in your stomach. 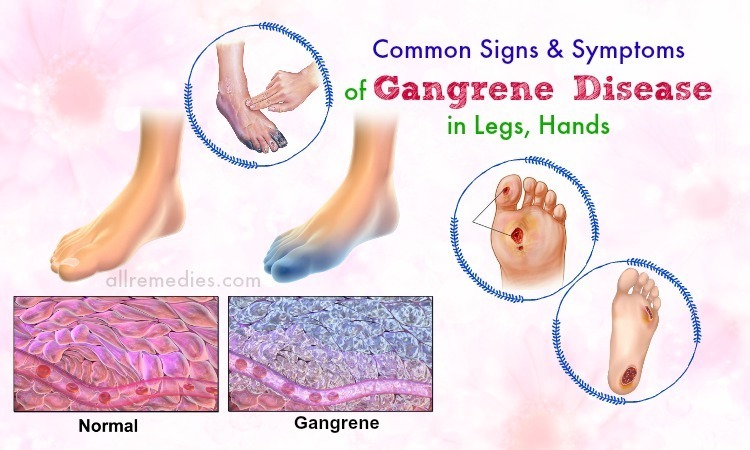 It is also an effective way of preventing the motion of symptoms. In addition, the natural sugar included in green apples can help settle your stomach. The first step is to extract the juice in two green apples. The second step is to mix the juice (from half of a lemon) together with a handful of black salt (such as black Indian salt). The final step is to mix all the above properties well and sip it slowly before you ride in any vehicles. Note: If you got an illness, drinking green apple juice is the safe way to help you feel better and more comfortable. Fresh lemon juice and fresh lemons include the citric acid that can deal with the queasy stomach, nausea, and vomiting when you are travelling. Even the flavor of lemon can help support in reducing the symptoms of motion sickness because it will stimulate the higher brain areas to block the issues. You mix the lemon juice into a glass of lukewarm water. After that put one teaspoon of pure honeyand stir it well. Let drink this cup slowly before and during you get the journey. Or, you can keep a lemon wedge or a lemon slice in your mouth regularly while you are travelling. This way is very effective forthe motion sickness. Alternatively, you can extract the juice from one lemon. Put it into a cup of lukewarm rice water.Put some salt and sip it before you start a trip. Cracker is a type of snacks that can be helpful in digestion. It is an essential and excellent snack for dealing with the stomach problem. When you are travelling, it is more suitable if you eat the savory or salty crackers to prevent the motion sickness symptoms. Especially, the saltine crackers recognized the best since they can help absorb the excess acid in your stomach very well. To stop nausea and vomiting, you need to sip the dry crackers and gargle your mouth with a carbonated clear soda like ginger ale. Let do this solution every two hours on an empty stomach; it will help decrease the chance that you will get carsick. Olive is often a great property for health and skin care. 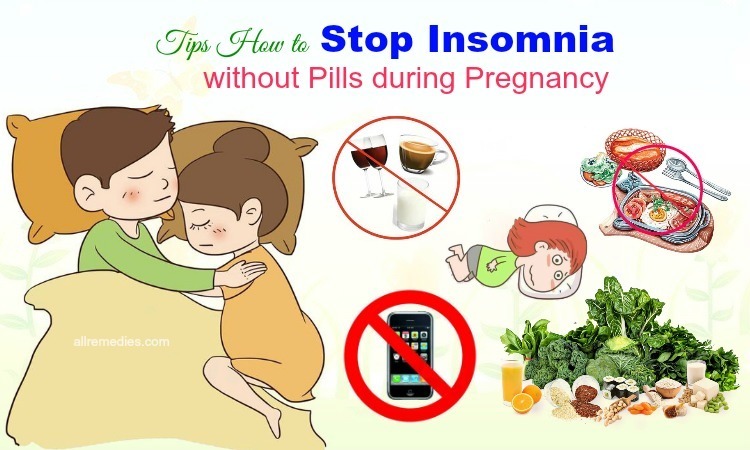 Therefore, you can also use it for preventing and stopping the motion symptoms. If you want to ask me about the naturally effective home remedies for motion sickness on a cruise, we would like to recommend olives for you. Olive can help you decrease the progress of the redundant saliva in your mouth as well as help you less able to become nauseated or vomiting. Olives contain tannins that naturally decrease the saliva. Here are the detailed guidelines on how to use olive the most easily. First, you had better enjoy some olive before the journey. 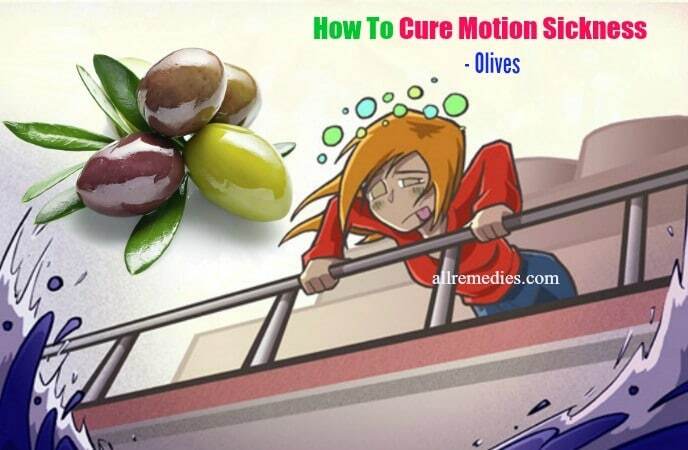 Another option, when you begin to feel carsick in travelling, you should eat an olive for a few minutes until the motion symptoms disappear. The next tip on how to cure motion sickness on a cruise naturally that you should not forget is using mugwort. It has been using for a long time to cure stomach pain, acidity, indigestion, and especially, motion sickness. This natural herb can soothe the stomach issue and prevent the feeling of lightheadedness. Let consider one of these following helpful ways. The first way is to prevent the motion sickness. 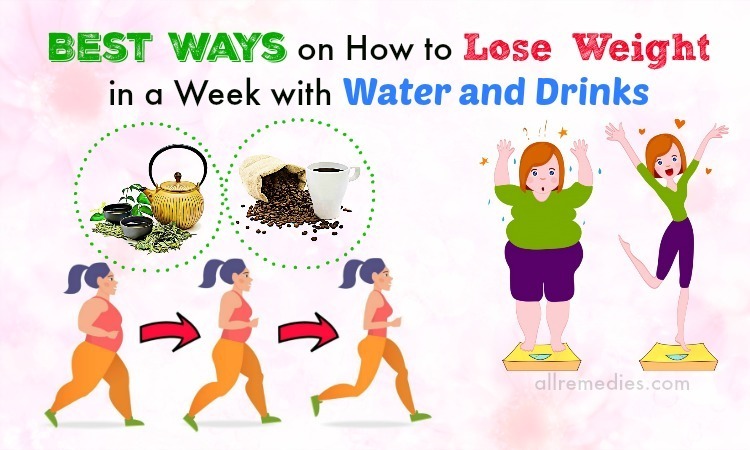 You need to make mugwort tea by immersing an ounce of mugwort leaves into two glasses of boiling water for ten minutes.To get the best efficiency, you had better apply this type of herbal tea, at least, one time a day for some days prior to the trip. The second way is to stop the motion sickness, add one or two drops of fresh mugwort oil onto your tongue before you start a journey on a cruise. Note: To women who are breastfeeding or pregnant, they should not apply this natural herb. Licorice is often a great ingredient for health and beauty. You can also use it for preventing and reducing the motion symptoms, of course. For many people, it sounds very effective. Anyone who likes the smell of licorice will be able to simply control and prevent the motion symptoms. 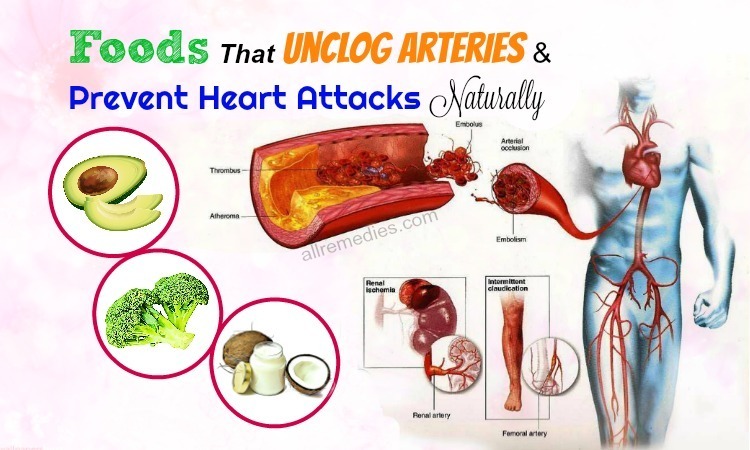 The anti-inflammatory ingredients of licorice can calm the mucous membranes of the stomach as well as decrease the tiredness and nausea when you are travelling. Here are some powerful methods that you should apply. Boil half a cup of water in a pan and put one tablespoon of the dried licorice root into it. Get rid of the heat and then let it immerse for five minutes. Let sip this herbal tea for half an hour before you start the journey to get the best efficiency. Alternatively, you can enjoy the licorice sweet while riding in a vehicle to prevent the feeling of vomiting and uneasiness. Black horehound can deal with the nerves by its volatile essential oil. So, it considered as a wonderful property for preventing and stopping the motion sickness. Here are all the steps you have to do. The first step is to mix one teaspooneach of chamomile and black horehound together with two teaspoons of grated ginger in two glasses of water. The second step is to boil this mixture until the water decreases by half. The third step is to filter it and let it cool. The final step is to enjoy this herbal tea when it is still warm, about thirty minutes prior to the journey. However, you can also sip it if you begin to feel nausea. Note: The natural remedies of black horehound are not relevant for individuals are suffering from schizophrenia or Parkinson. Another one on the list of how to cure motion sickness on a cruise, car, boat naturally that we would like to reveal in this writing is chamomile tea. Regular consumption of herbal tea like chamomile tea can also give you good relief from the signs of the motion sickness. Here is the simple way that you can make use to reduce the symptoms and signs of the motion with the help of chamomile at home. Get one tablespoon of chamomile tea, put it into a glass of boiling water. Immerse it for five minutes. Strain the mixture and drink it slowly. This tea will provide a powerful and long-lasting benefit whenever you are traveling. For the best effect, you should try this one time or two times a week. Ice chips play an important part in getting rid of the motion sickness . Just picking up some ice chips, putting them on your face and hands, it will provide the instant relief. Tomato juice is also considered as a great remedy for relieving motion sickness. The way to get this juice is very simple easy. Just a glass of tomato, it is sure that the conditions will be better. Here are the simple ways with the support of tomato you can make use to deal with and beat off the symptoms of the motion sickness. Extract the tomato juice from one or two fresh tomatoes. Put half a tablespoon of black pepper and stir well. Sip it when you feel the dizziness or at least half an hour prior to the journey. Add more some drops of the lemon juice into the mixture to enhance the taste. Another useful and effective home remedy is cayenne pepper. It helps deal with and get rid of the signs of the motion sickness. There are simple steps to make use of cayenne pepper. Boil one glass of water. Put some crushed ginger roots together with a handful of cayenne pepper. Immerse it for five minutes and then strain the liquid. Drink the tea before you start a journey to beat off the motion. If necessary, add one teaspoon of raw honey. Valerian root is also known to be very good for motion sickness on a car, boat, cruise. It is well- known for its soothing effect. Valerian root gently calms your nervous system if you are anxious. It can reduce the travelling anxiety that causes the motion sickness. Fresh root is more effective and powerful than dried root. It may help you fall asleep when on a cruise. 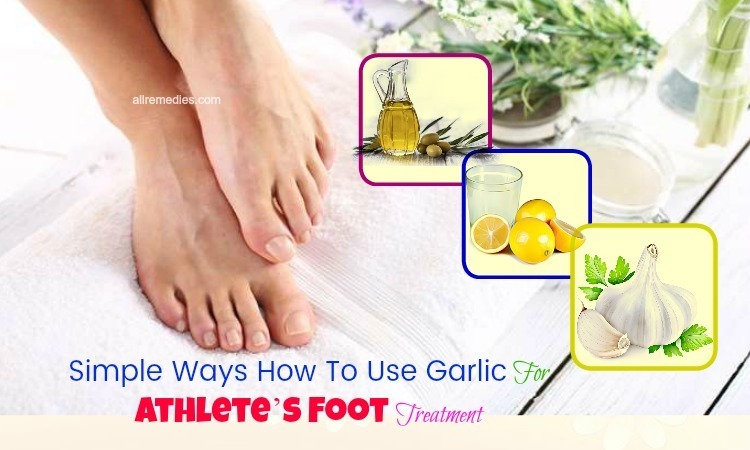 You certainly have already taken some medical therapies or apply those above natural home remedies to help reduce the motion symptoms. To get rid of motion sickness, you had better sit your face forward. It is necessary if you do not face backward on the seat or sit in the seat facing backward. Sitting forward is a good way to help you keep the motion sickness sensed by your ears and eyes at the same. Looking outside is considered as one of the oldest and most effective tips on how to cure motion sickness on a car or cruise naturally. From the inner atmosphere of the car, you had better look at the landscapes far away such as the mountain or the barn up ahead. If you are seasick on a ship, you should visit the top deck (at the middle of the ship) or look far into the horizon – where the sky and sea meet together. If you are travelling on a plane, you had better look out the window. By this way, your eyes can not get fooled into thinking that you are not moving which situation you are. Not being in the seat of the driver can easily contribute to the motion symptoms when you are riding in a car. As you know, the driver is less able to get carsick than the passenger because the brain of the driver must use its motor requests to control the car and he can guess the motion sickness. If you have a chance to put yourself behind the steering wheel, maybe you can avoid the queasiness. On the other hand, if you have to ride in a vehicle as a passenger, you had better sit in the front seat that will give a greater sense of control than sitting in the back. Additionally, when you get some trouble with the back seat, you should make conversation and distraction with the others to reduce the pressure of the uncontrollable situation. Let open a source of fresh air or a vent if possible and always avoid reading any books or magazines. Avoid standing is the important thing that you should pay attention when you start a journey, you must try to keep your stomach calmed during the trip. Before you start travelling, you had better pay attention to the consumption of drinks, foods, and alcohol. Avoid using the excessive alcohol, foods, cigarettes, and beverages that “disagree with you” or make you feel uncomfortable in your stomach. The spicy, heavy, or fat-rich foods, or foods with strong flavor may terribly worsen symptoms of vomiting in some individuals. To receive the least motion sickness, you must choose a comfortable seat. For instance, the middle of a plane over the wings is the most pleasant region of a plane. On a boat, those areas in lower cabins close to the center of a boat, you will experience the motion sickness less than the passengers in the outer or higher cabins. If you hear the other passengers talking about the motion symptoms or seeing other people getting nausea, you sometimes may feel ill yourself. When you are getting seasick, you should lie down to get the harmony in your sensory systems. If you are on the train, you had better sit in a front-facing situation in order that your eyes can transfer the same motion signals as the vestibules to your inner ear. In addition, when you are travelling on a boat or in a car, sitting in a front-facing situation can help your gaze keep on a fixed point or be permanent on the horizon. The more you equalize your sensory systems, the less possible you are to get the motion sickness. You can talk to yourself to get rid of the motion sickness. A research proved that “verbal placebos”- easily telling sailors that they will not get seasick  – has already given the effective benefit from preventing the seasickness. Setting up the comfortable and pleasant spirit before you start a journey by saying aloud “I am not getting the motion sickness this time and I am getting the wonderful vacation”. There is some opposite evidence fight against the effectiveness of the acupressure in reducing the motion sickness. However, it is worth to try, even if it just gives the placebo effect. As we mentioned above, convincing yourself is the simplest way to avoid the motion sickness on a cruise. When you are wearing some items of the pressure point, like some bracelets decorated with the plastic bumps – it can help convince your brain that you are not getting the motion symptoms. On the other hand, not spend your money to buy magnet bracelets. Until now, there is no evidence that magnetic items marketed to reduce the motion sickness. Magnet bracelet is a psychological relief. The motion sickness will disappear on its own after three days. The reason is that the human body has the enormous and powerful ability to accommodate with the unreasonable situations in the sensory systems. In the category of “think it away”, you can get rid of the motion symptoms by yourself if you clearly understand and believe that they are going to disappear in the short time. Riding it out is perhaps the easiest and effective way on how to cure motion sickness on a cruise naturally that you should follow. Whenever, if your kids get the experience of the motion sickness, Dads and Moms should ensure their children know that this condition often goes away at the age of 12. Sharing this medical practice will help your kids avoid feeling moved to the sickness for the rest of their lifetime. You do not have enough time to join in a yoga class to learn the deep breathing. You should inhale fresh air slowly and deeply during the journey. The surge of fresh and clean air can soothe the motion sickness as well as reduce the travelling anxiety. The carbonated drink is also applied popularly. You had better try drinking a carbonated cola before and during you get a journey. The carbon dioxide plays an important part in releasing and beating off the motion symptoms related to nausea. The cold water will calm the mucous stomach. However, it may result in some belching. If you have always experienced the different motion sickness and have tried to apply all natural treatments without gaining any effect, you had better take some over-the-counter medications, like Meclizine or Dramamine . These drugs are most powerful during thirty and sixty minutes before you think you will get the motion sickness, and can induce sleep. Moreover, you can ask your doctor for advice on taking a scopolamine patch to deal with the prolonged phase of sickness if you are a healthy person. Be careful because it may cause dry mouth, drowsiness, and other adverse effects. All these above information is very useful for you to cure motion sickness if you are often suffering them. 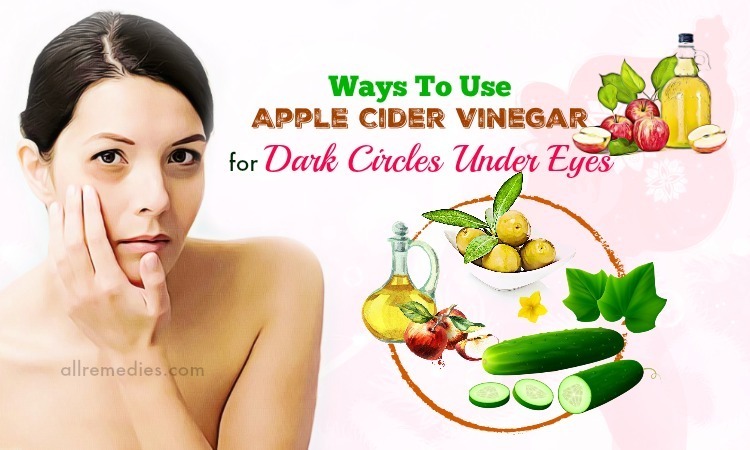 To get the best effect, the only thing you should do is that you apply these best treatments regularly with patience. 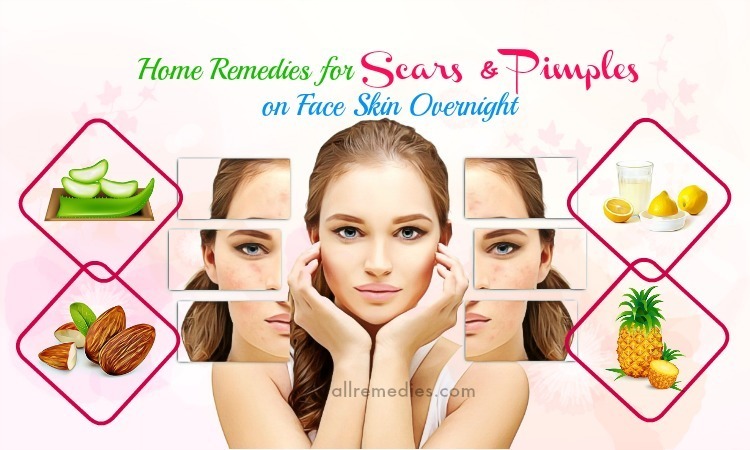 To know more information related to health and beauty, let visit our website if you want to search for many natural home remedies. 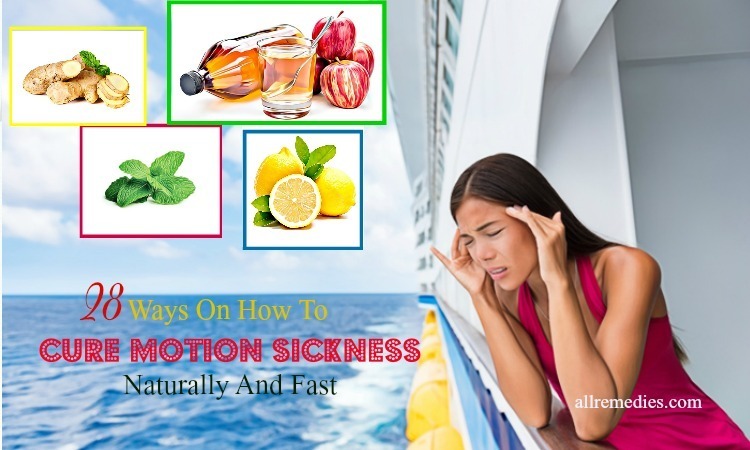 After studying this article of top 28 effective methods of natural treatment of the motion sickness, we hope that this writing will help you understand and know more some easy and simple tips to use the natural home remedies for preventing and stopping the sickness on a journey. 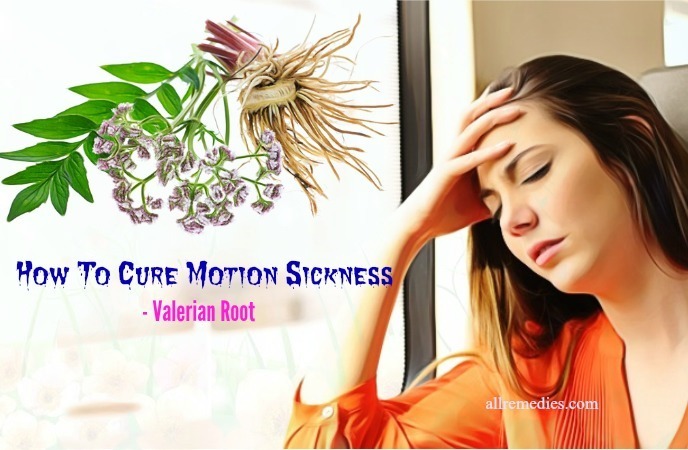 All those remedies are surely natural, safe, and healthy as well as easily available for treating the motion sickness. If you have any question or comment, please leave them below, we will respond to you as soon as possible. In addition, you can share your gained experiences with us. We are always welcome your idea.